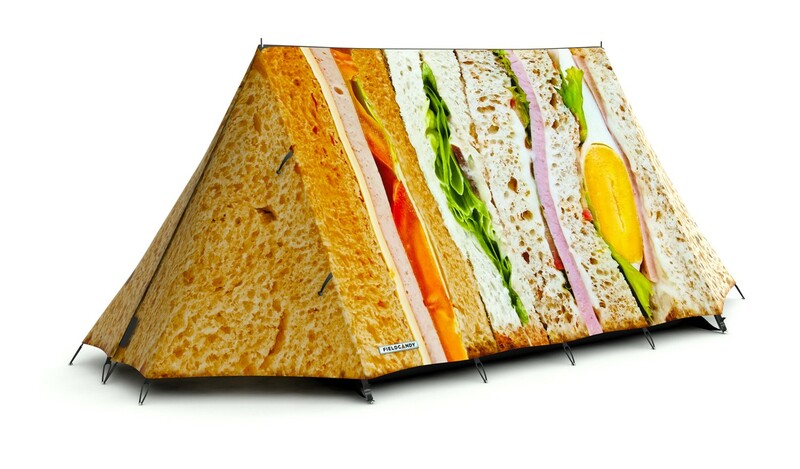 Every year when festival season or Oppi season comes around there is a mad rush to see who can have the most exciting campsite. 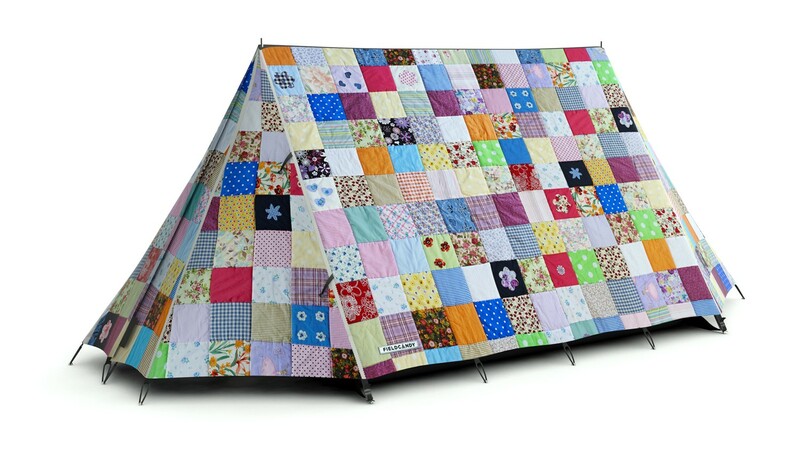 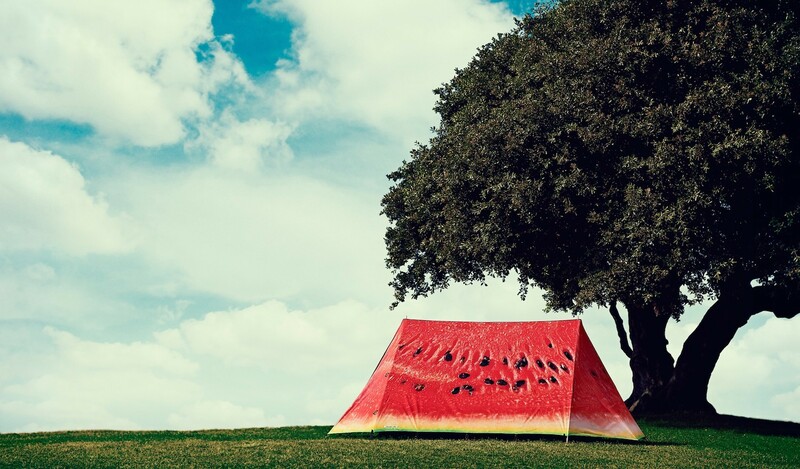 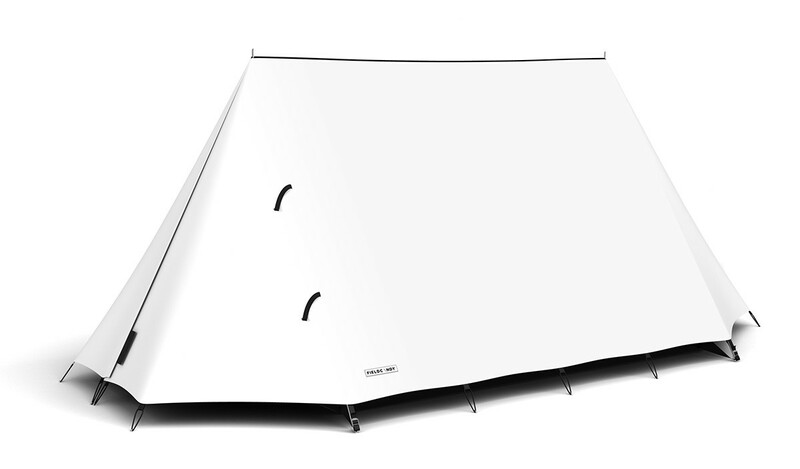 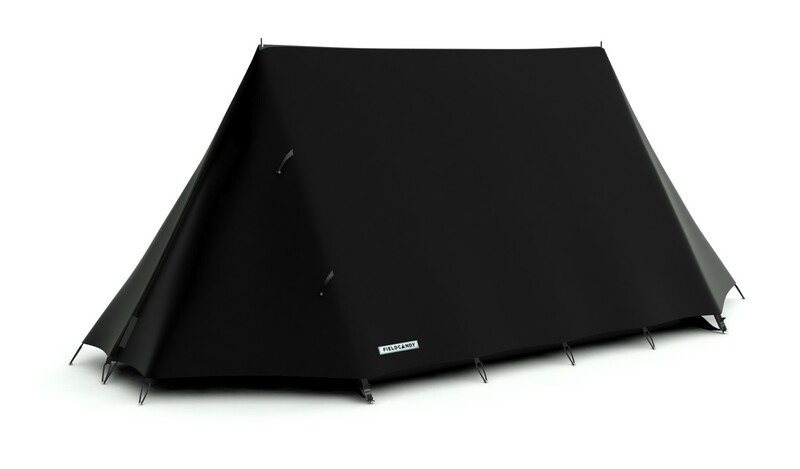 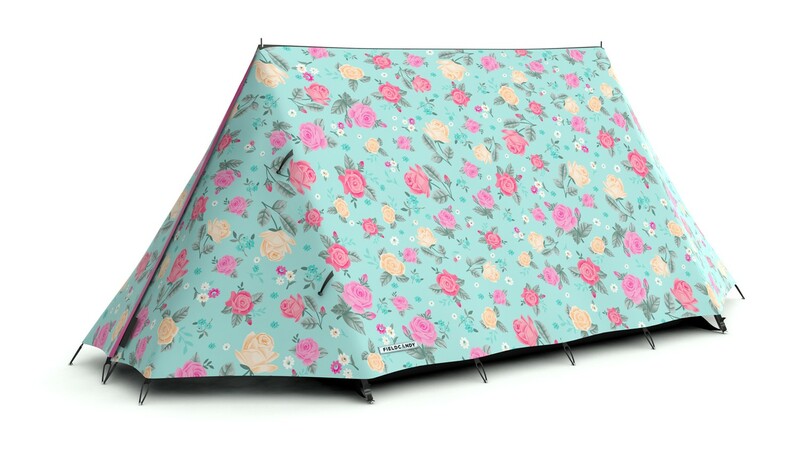 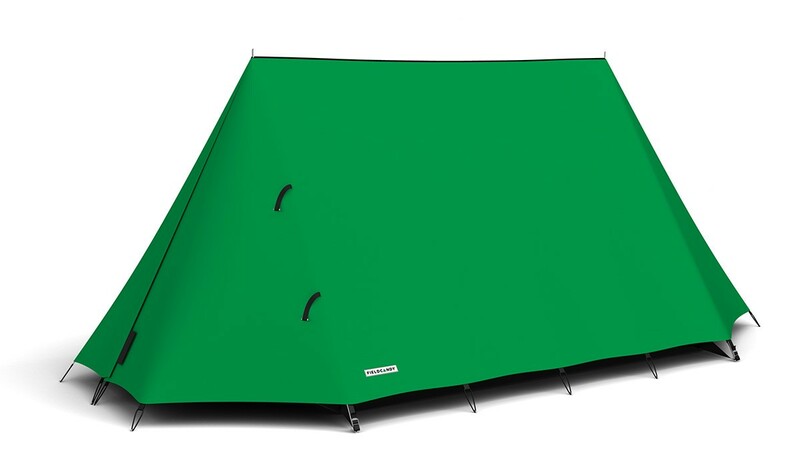 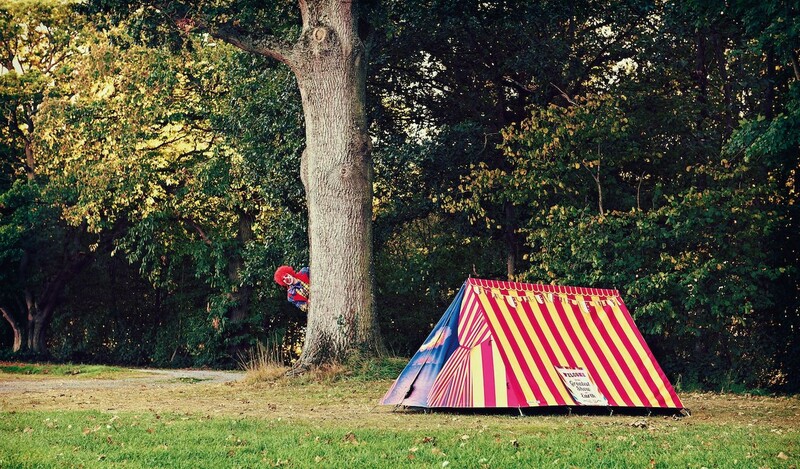 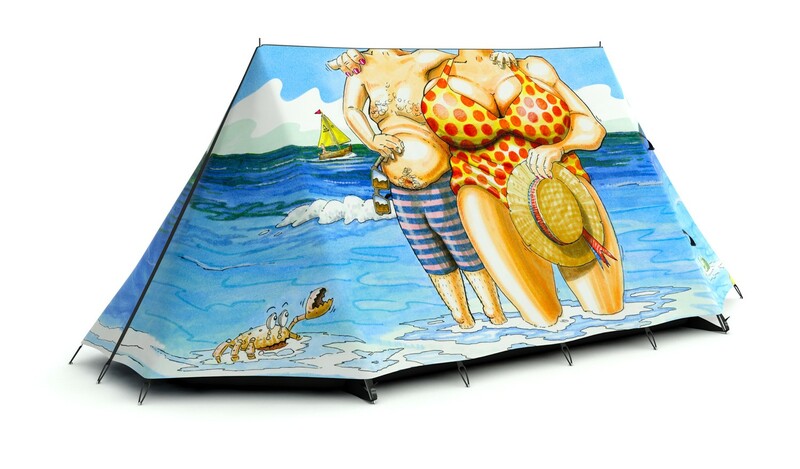 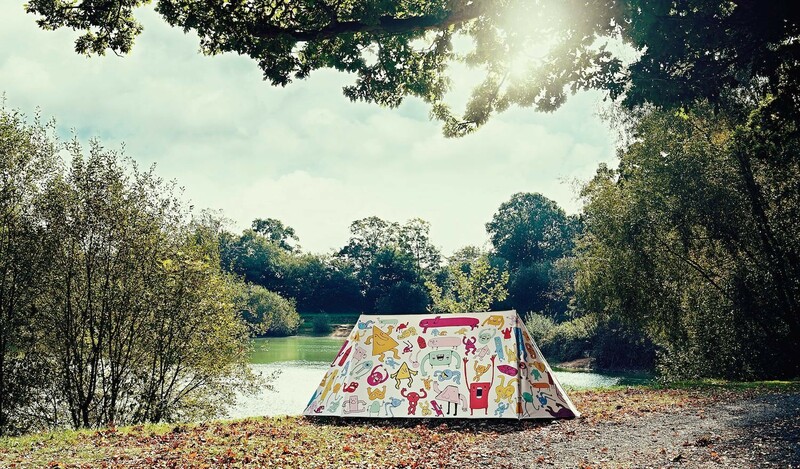 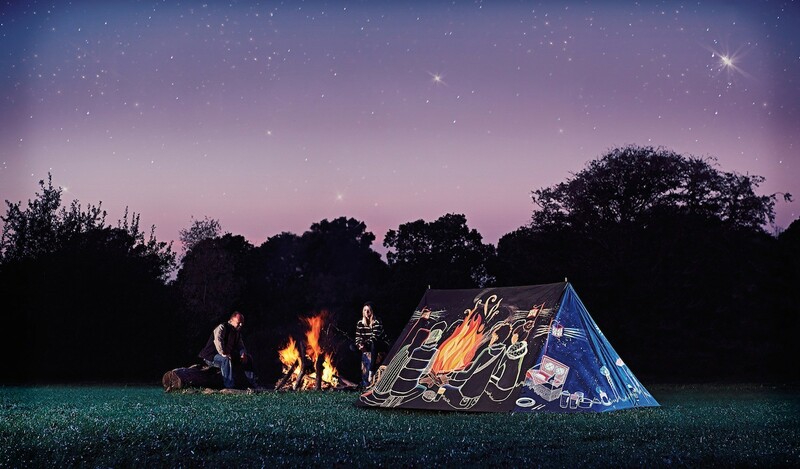 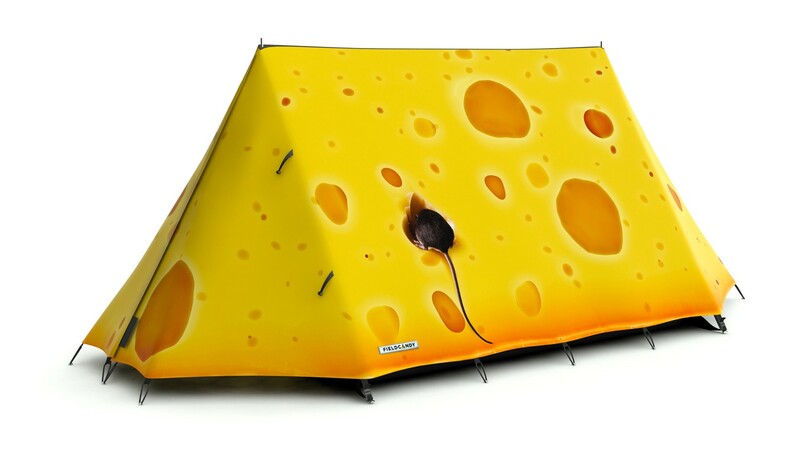 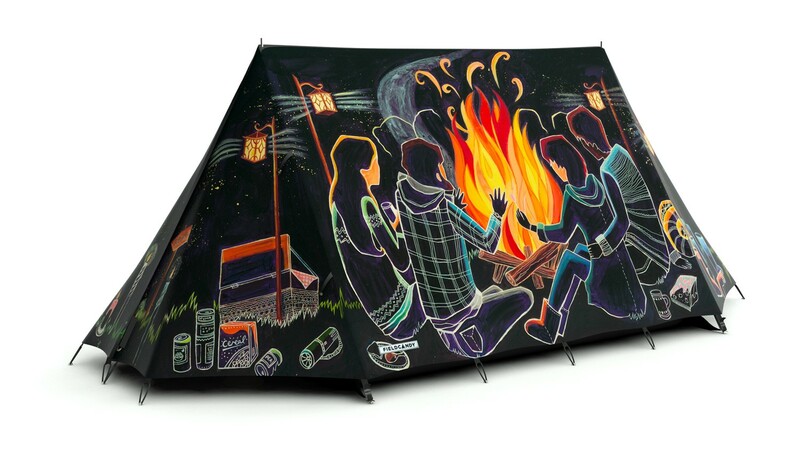 I was looking into some tent ideas and I came across a company called FieldCandy who really should coin the term #TentPorn. 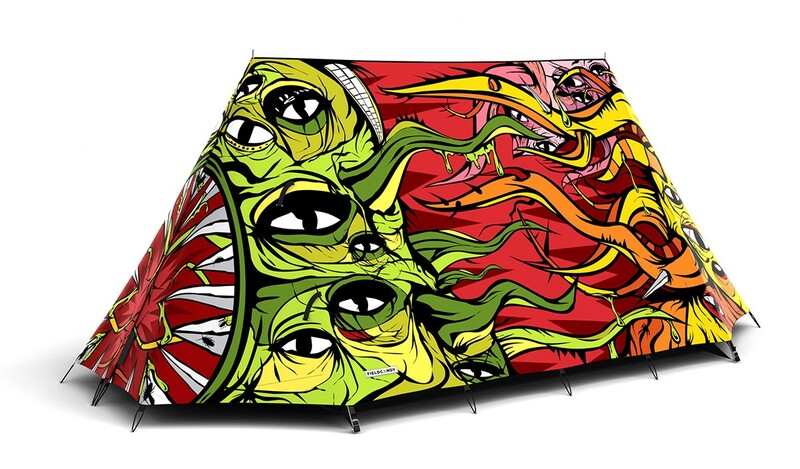 Check out some of their awesome designs and do yourself a favour and order one, the even offer free worldwide shipping. 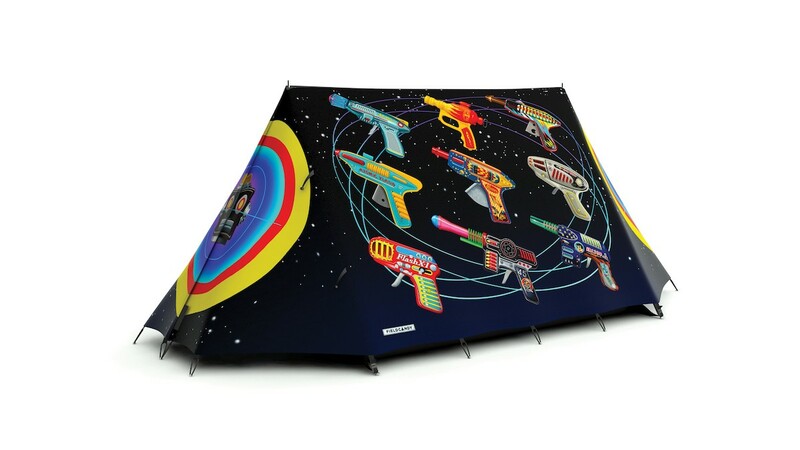 I really like the plain colours on some of their designs. 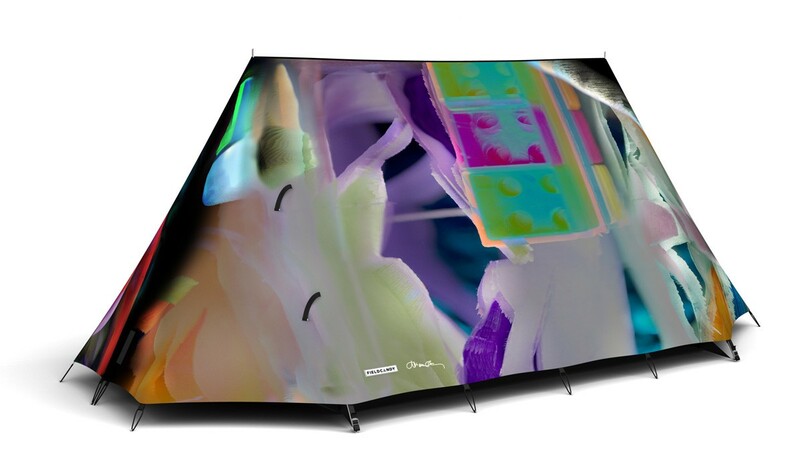 They also have some really awesome collaborations which I plan on chatting about in another post.